Perfect for walking, running, training or traveling. 1. 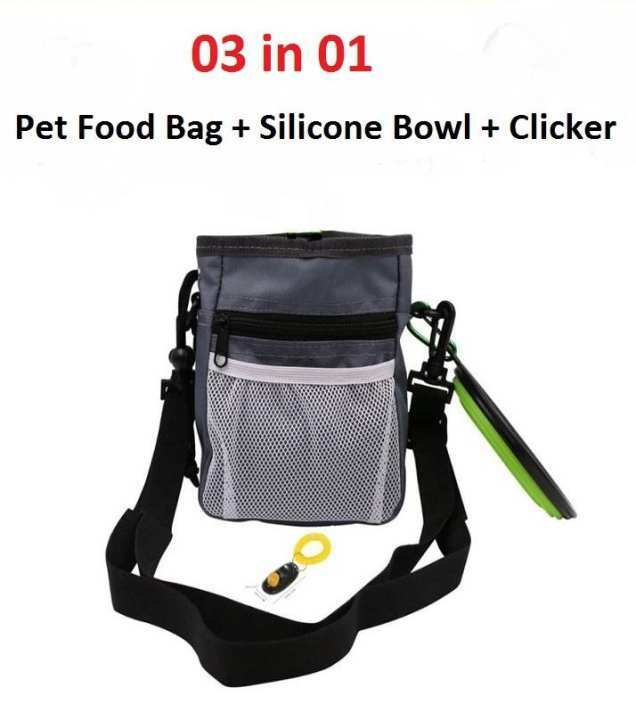 SPECIAL DESIGNED BUILT-IN DISPENSERS --- Put the poop bag in the back dispenser, the audio player or the mobile phone and earphone. Color on actual item may slightly different than it shown in photos; because it does matters of the camera flash light or any other light reflections; as well as different monitor display screen resolution could cause color to appear differently than the actual merchandise. 9. Material: Environmental protection Oxford cloth.